Vehicle inspections are a great way to find out your vehicles health; to discover any problems that may be developing, and to get them diagnosed and repaired before they cause a failure of any of your vehicles essential systems. 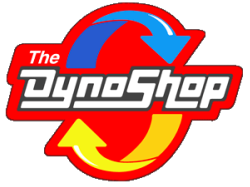 Bring your vehicle to The Dyno Shop, and one of our expert technicians will carefully and thoroughly inspect all your vehicle's systems. Balance, stability and a smooth ride. ​When your steering and suspension are in good shape, you and your passengers are assured a smooth ride. Your cars suspension and steering and are important to keep your car driving straight, and cornering easily. Struts and shocks keep wheels from bouncing, keeping the wheels in constant contact with the road surface. If the steering or suspension on your vehicle isn’t working correctly, bring your car to The Dyno shop for our expert steering and suspension services. 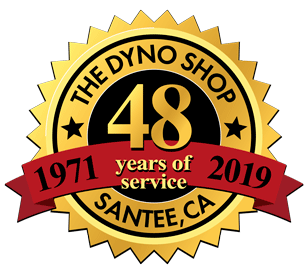 Call today and schedule an appointment at The Dyno Shop: (619) 562-3933.